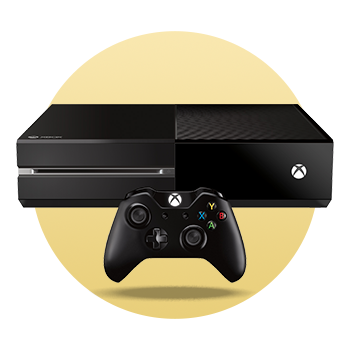 Fancy a free Xbox One? Sounds like a no brainer. Now available with selected phone contracts, you can plug into the Xbox gaming community and enjoy blockbuster titles, online browsing, and the latest movies.